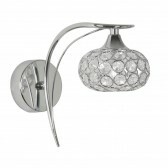 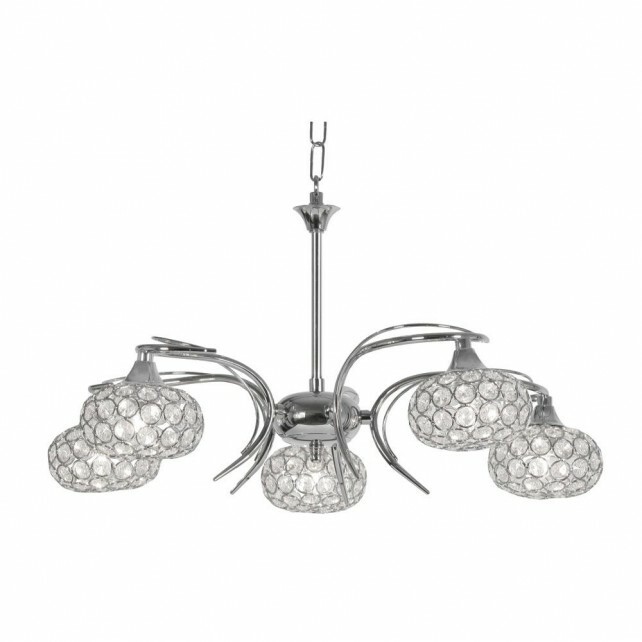 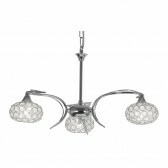 The Toulon 5 light ceiling fitting, shows a decorative modern design finished in a sleek polished chrome. 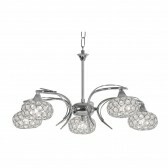 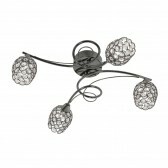 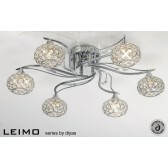 With lovely delicate half moon curved arms, holding stunning beaded glass shades. 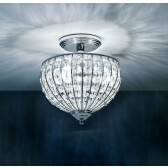 This ceiling light will certainly make a statement in living areas of the home, using 33w G9s this practical light source is a must have in your interior lighting plan. 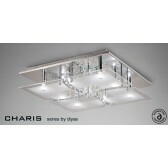 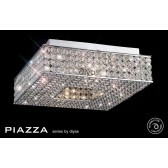 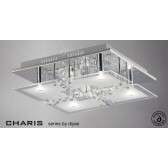 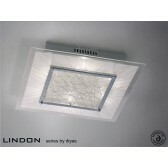 Matching wall light and 3 light is also available.